I love to have coffee cake for Sunday morning breakfast or brunch. It starts the day of on a special note. I am not saying that I don’t like eating coffee cake other days of the week, because I do. But Sunday is a special day of the week for me and starting if off with a yummy coffee cake makes it more special. 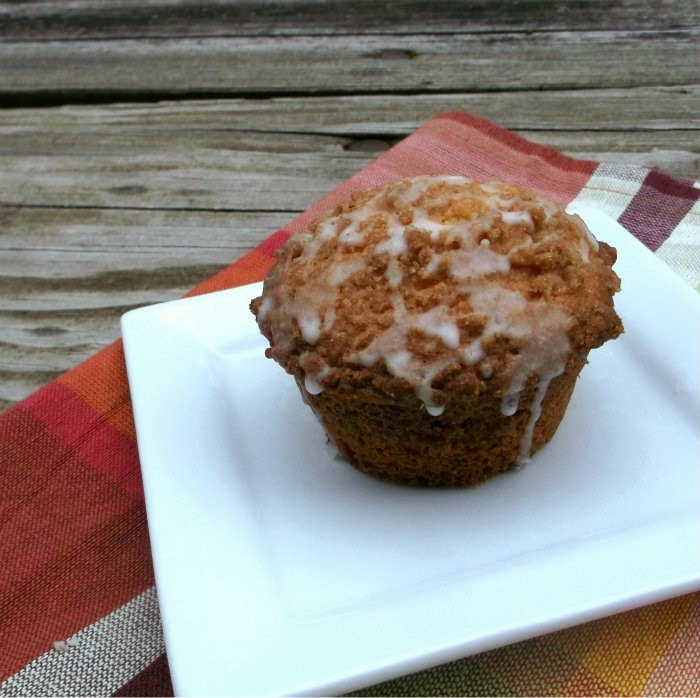 When I ran across this recipe coffee cake muffins I thought this is for me. 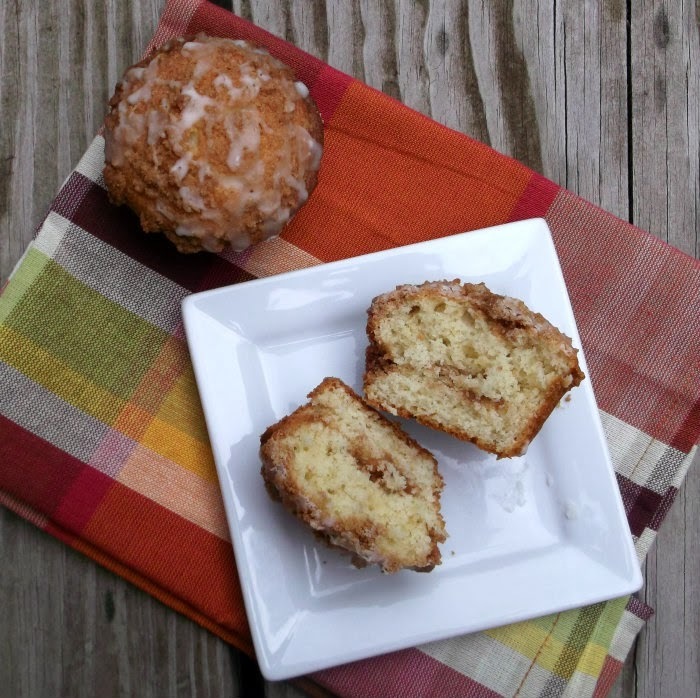 I love the fact that I can have my coffee cake on Sunday in a muffin form and freeze some for another day. So that is exactly what I did. 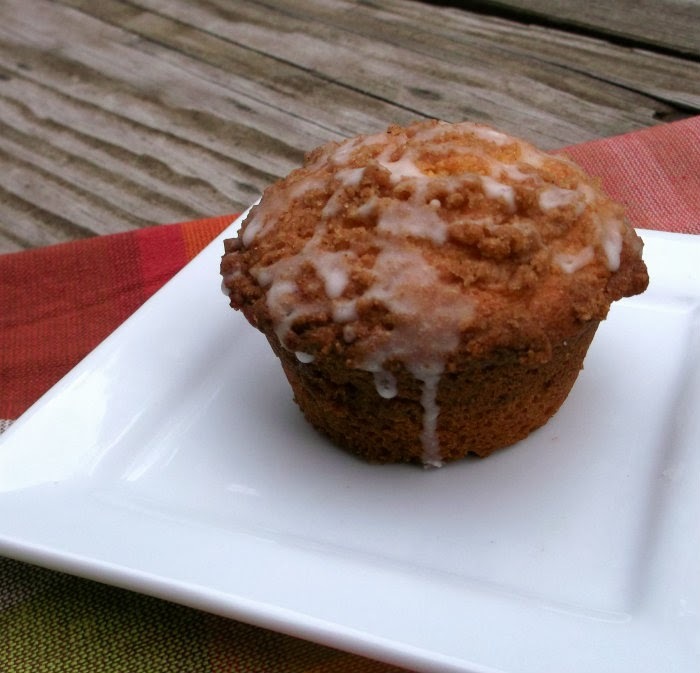 These muffins are full of flavor with the cinnamon and the sour cream makes them nice and moist. Also they do freeze nicely. I noticed that Mike was taking them out of the freezer and popping them in a container for his lunch; a nice little treat for his day at work. 1. Preheat oven to 350 degree F. Grease muffin tins. 2. Prepare the streusel topping by combining all ingredients in a small bowl, using a fork to cut the butter evenly into the dry ingredients until well incorporated. Set aside. 3. In a medium bowl, combine the flour, baking powder, baking soda, and salt. Set aside. 4 In a medium bowl beat the butter, oil, and 1 cup of sugar on medium speed with an electric mixer until well mixed. Add the eggs, one at a time, beating well after each addition. 5. Reduce mixer speed to low, and then gradually bet in the flour mixture, sour cream, and vanilla just until combined. (Do not over mix). 6. Layer the batter and streusel in the prepared muffin tins by spooning a portion of the batter, then a sprinkle of streusel, topped by another portion of batter and final a sprinkle of streusel on top. Make sure that the tins are fill to only 2/3 full. 7. Bake muffins for about 25 minutes, or until a toothpick inserted comes out clean. Adjust time if using a smaller muffin tins, they may take 15 to 20 minutes. 8. Remove muffins from the oven and let cool in tin for 5 minutes before transferring to a cooling rack. 9. While the muffins are cooling mix the icing up by combining all the ingredients in a bowl and mixing with a spoon until the icing is smooth and the correct consistency for drizzling over the muffins. Sundays should definitely start off with something a little extra special! These little cakes look so good! Coffee cake is usually a weekend thing for us. Never think to have it any other time! This looks fabulous – such a nice recipe. Thanks so much. Hi Dawn! I love a good coffee cake. I have no doubt that these portable cakes would be very popular at my house. Thank you for sharing. What a delicious and lovely way to end the weekend and start the week! Wish I had one these beauties for breakfast right now.